Are you beach-body ready? 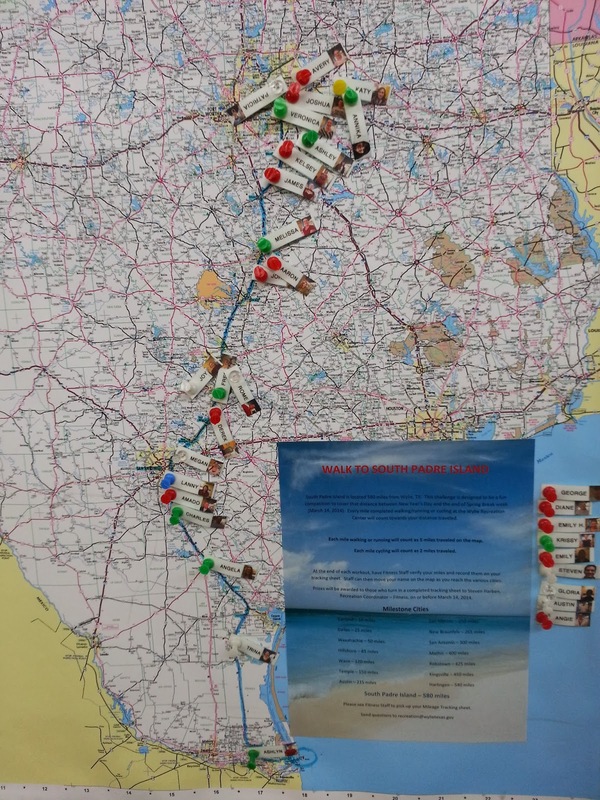 Only 1 week remaining in the Walk to South Padre Island Challenge at Wylie Recreation Center. Nine dedicated folks have finished and several more challengers are within 100-150 miles of making it! That is only a little over 4 miles a day walking or 11 miles a day biking to make it by the 14th. Keep pushing all the way to the end!